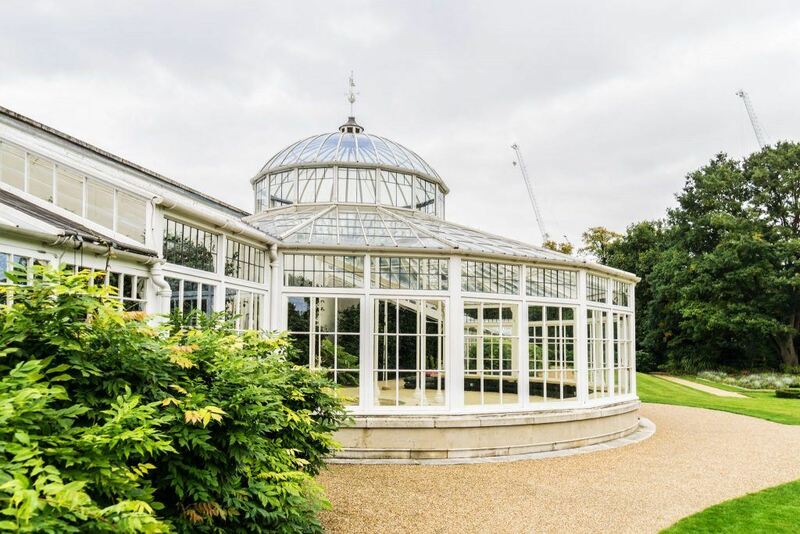 Standing next to Chiswick House, the Pavilion provides a stylish, flexible reception space within this exquisite setting. 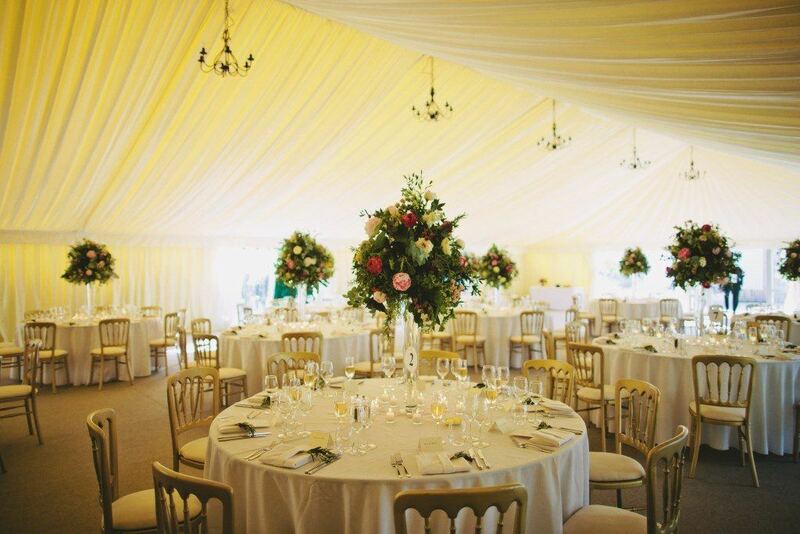 The Burlington Pavilion is a purpose built marquee with neutral ivory interior and chandelier lighting. 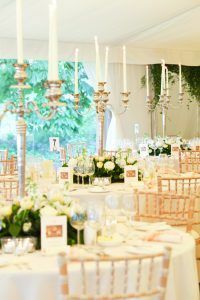 It can be dressed to create and reflect your chosen style or themed party. 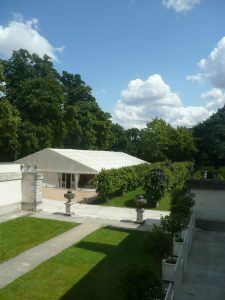 Located in the the spectacular grounds, and right by the Chiswick House, this purpose built and fully-lined ivory marquee ideal for a number of events. 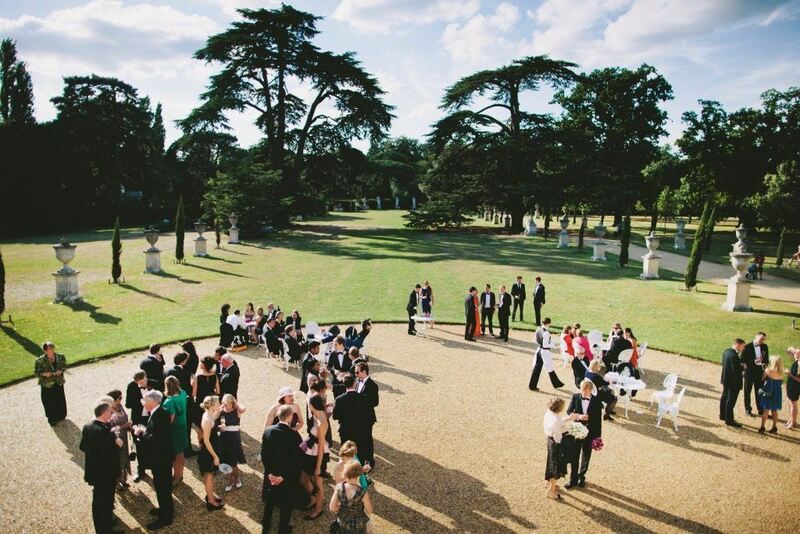 This elegant space is the perfect blank canvas and enabling clients to transform the space according to the style and requirements of their event with branding, additional production and theming..
Much of the grounds themselves can also be used for grand events and celebrations, capable of hosting 2,000 guests or more. 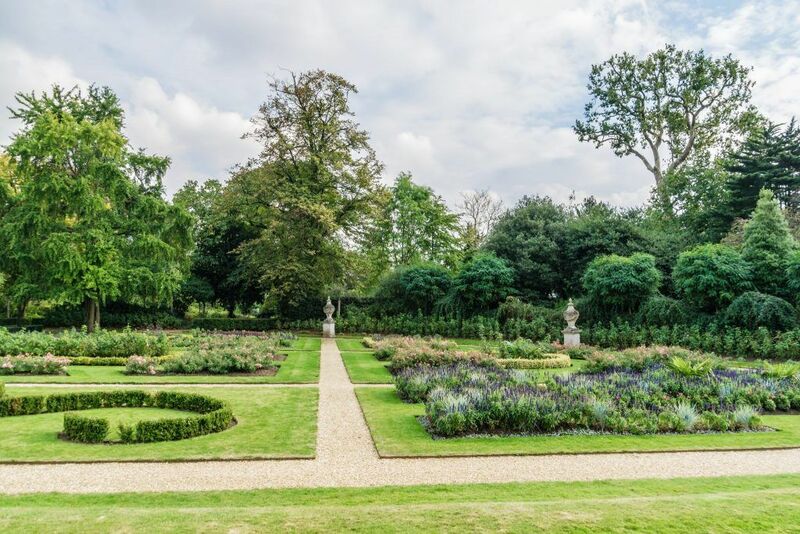 With a covered and outdoor option and beautiful views all around, Chiswick House’s gardens are particularly well suited to summer parties.